Desk fun meets the energy-saving requirements that are all the more stringent in post-earthquake Japan, complying with the county’s national plan for energy conversation. 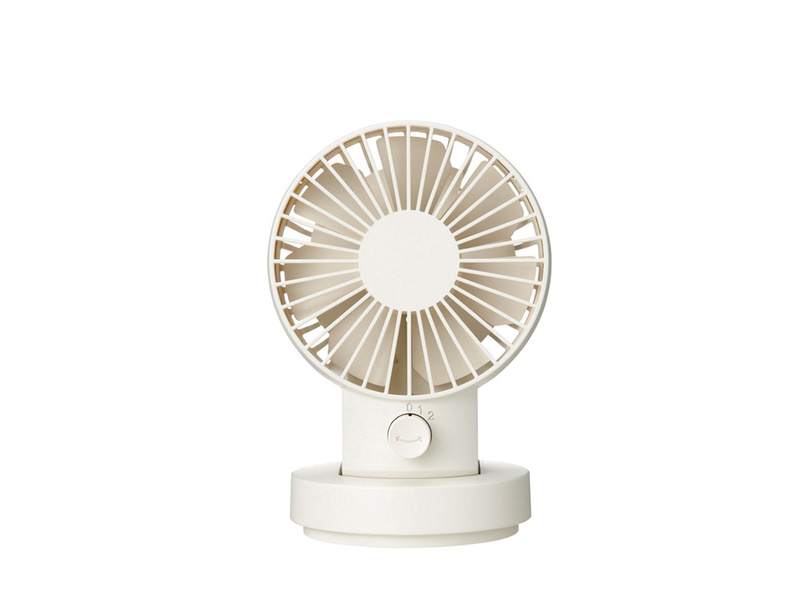 When the small fan is used at the workstation itself, it reduces the need for air conditioning, saving energy. Desk fan is powered directly from the computer, via a USB port. It consists of two fans that work together, creating a vortex effect, enhancing the power of the device, despite its small size. This is the swing version.